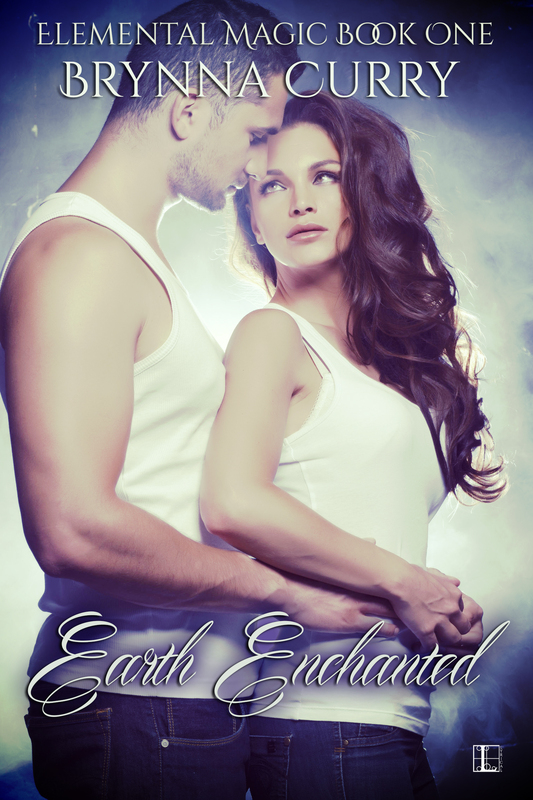 Earth Enchanted Brynna Curry Blurb: Writer Liv Corrigan has the worst luck with men -- her telepathy tends to make them run for the hills. When she meets widower and ex-cop Jack Roarke, she decides to keep her talent hidden. Things are looking up until their third date crashes and burns as the man who murdered Jack’s wife turns out to be after him too. Injured, Jack retreats with Liv to his house under armed guard. But with Liv’s mysteries rapidly coming unraveled, a diamond-thief killer to stop and passion in the air, the safe house is anything but safe for their hearts! Thanks for hosting Jack and Liv today!